The Réseau express métropolitain is a major public transit project in the Greater Montréal region. 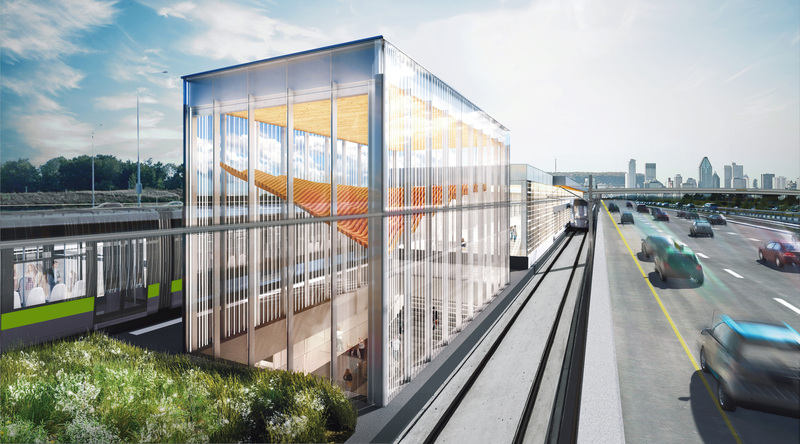 Eventually, this light rail system will include 26 stations, three of which will be located on the territory of the Agglomération de Longueuil: the Rive-Sud, Du Quartier, and Panama stations. The construction of a temporary terminal, followed by a new bus terminal and the REM’s Panama station will involve major construction work starting in September 2018, and extending until 2021. 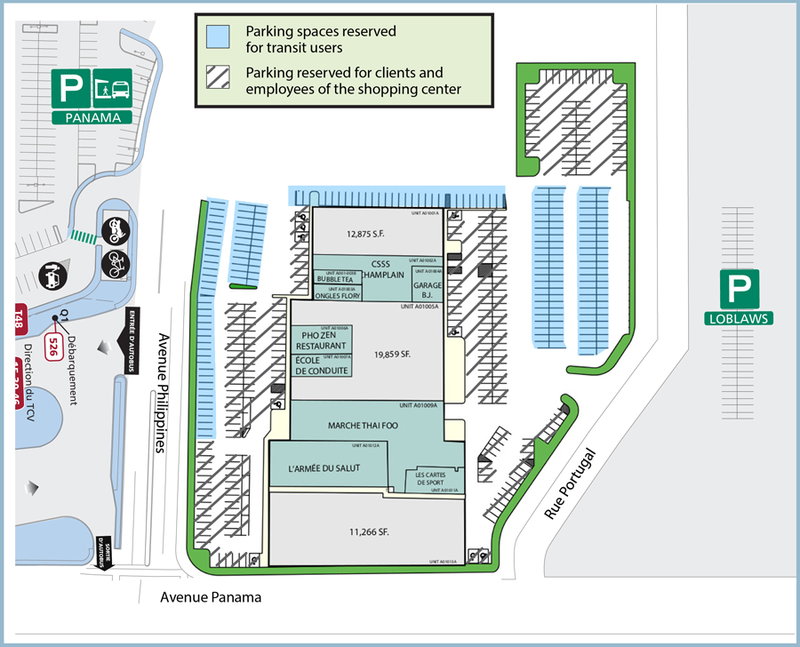 Approximately 50 parking spaces will be temporarily unavailable at the Panama terminal. Work at the Panama terminal was started in 2018 with the construction of a new terminal and a temporary parking lot, which will be ready by late summer 2019. This work, which involves building a completely new network, is being done in phases through 2021 in order to minimize the impact on users. By late summer 2019, approximately 80 parking spaces will reopen, for a total of about 1,230 spaces. ltimately, the REM will run down the middle of Autoroute 10, where the reserved bus lanes are currently located. 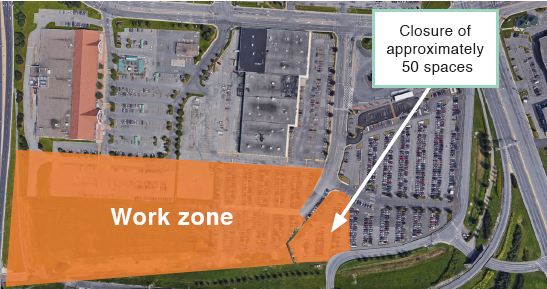 Starting in spring 2019, work on the REM will begin in the centre reserved bus lanes on Autoroute 10; as a result, the Chevrier tunnel will be permanently closed on April 25. For full details about route changes, visit http://www.rtl-longueuil.qc.ca/en-CA/customer-service/network-info. After the closure of the Chevrier tunnel and throughout the work, a reserved bus lane will be opened in high-traffic areas; it will be moved around during the different phases of the project to ensure efficient service for public transit users. Discover more ways to get around! There are a number of RTL bus lines that run between several residential and commercial districts of Brossard, Longueuil and Saint-Lambert, and the Downtown Montréal terminal, via the Champlain bridge, in particular during the morning and afternoon rush hours. The first phase of this project required the closure of approximately 500 parking spaces last September. A recent agreement with the landowner of businesses located near the terminus now offers nearly 200 additional parking spaces to transit users at the Panama terminus. Signage and the blue ground marking of these spaces reserved for public transit customers have been put in place to guide users. Locate them on the map below. To consult all RTL bus routes and schedules, use our search tool at the top of the page. Download the Chrono app to stay connected during your travels.